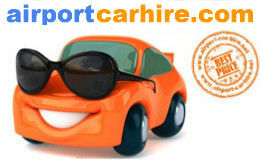 We will compare car hire prices from Hertz rent a car at Bordeaux airport in order to get you the cheapest rates from the best company. 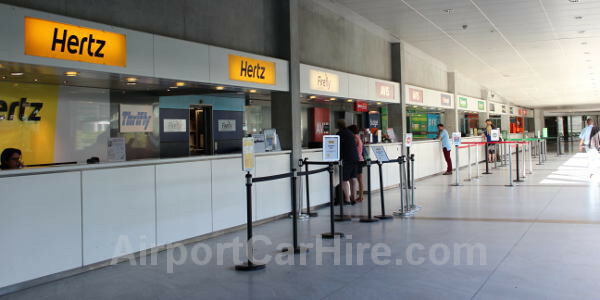 The Hertz car rental desk is located on the ground floor inside the terminal building at Bordeaux Airport. This area is known as the connecting wing as it connects block A and Block B of the airport. 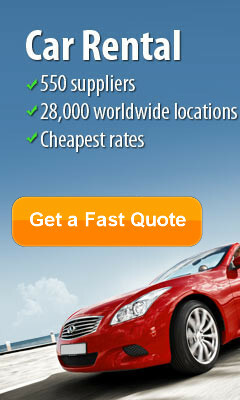 Hertz Rent A Car opening times at Bordeaux Airport*. 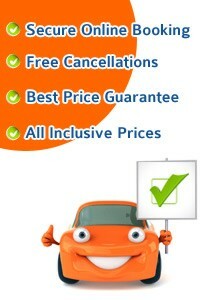 *Subject to change please check you car hire booking voucher for the most up to date opening hours.